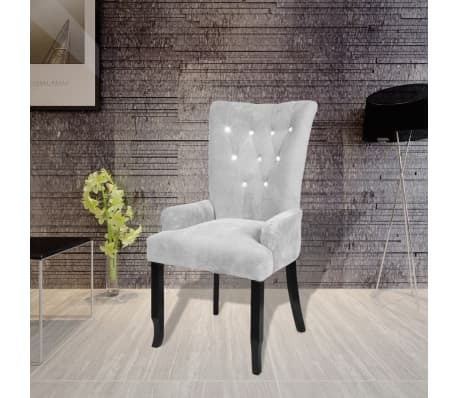 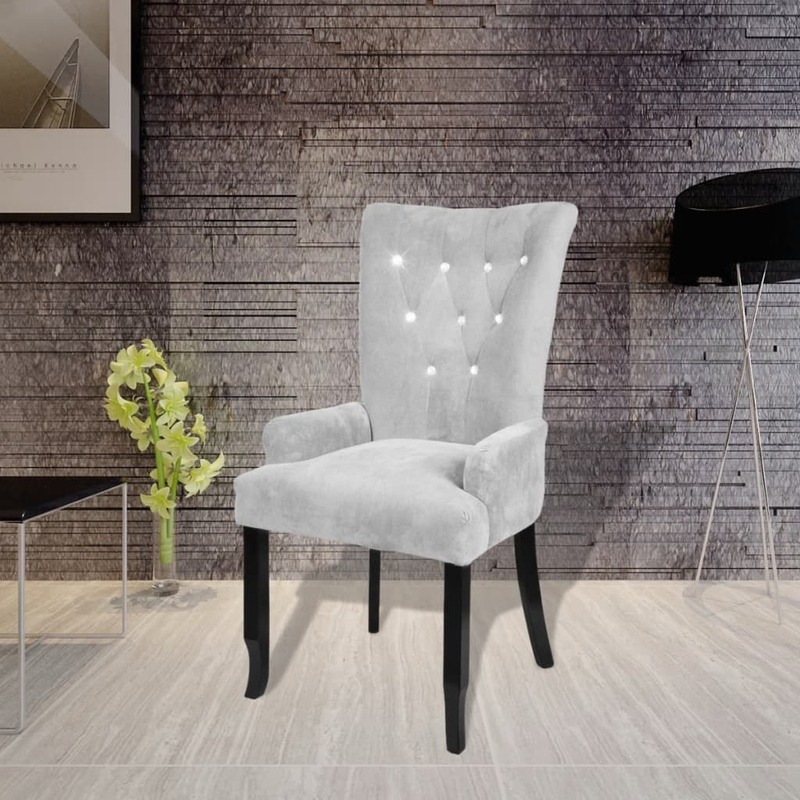 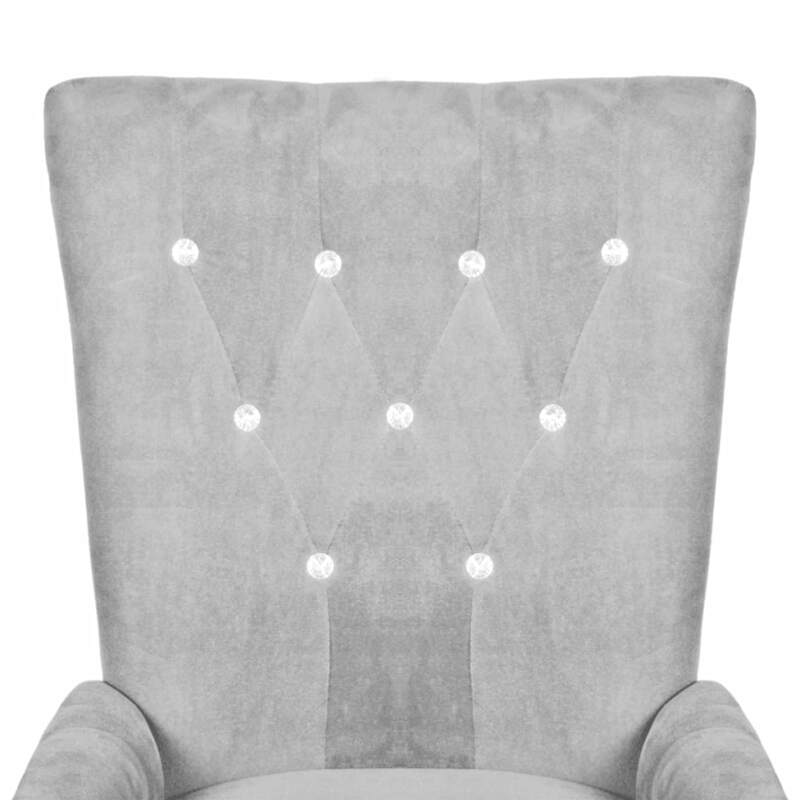 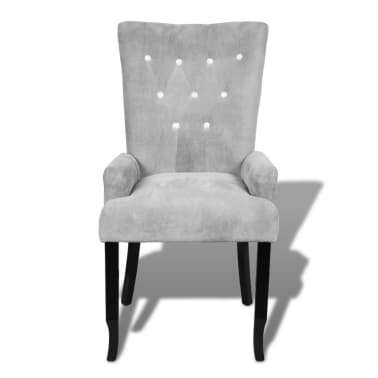 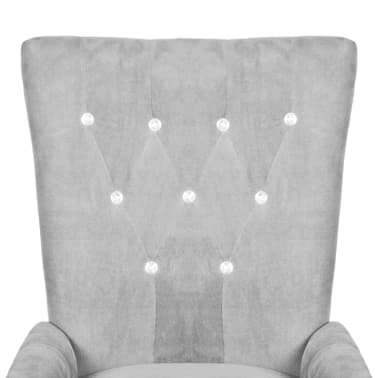 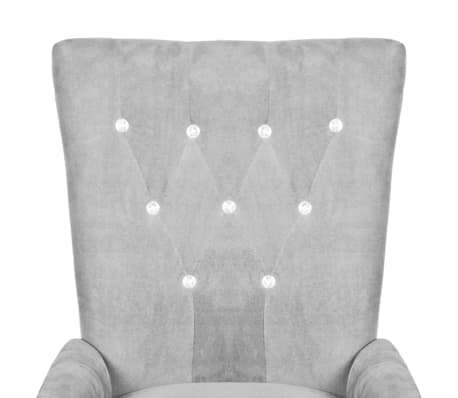 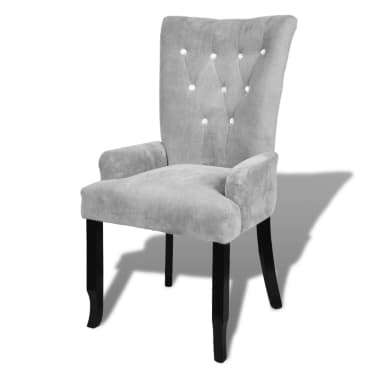 Seat height from the ground: 1' 9"
This luxury armchair, featuring an elegant and timeless design, is a good decoration for any interior setting like dining room, living rooming, bedroom and lounge. 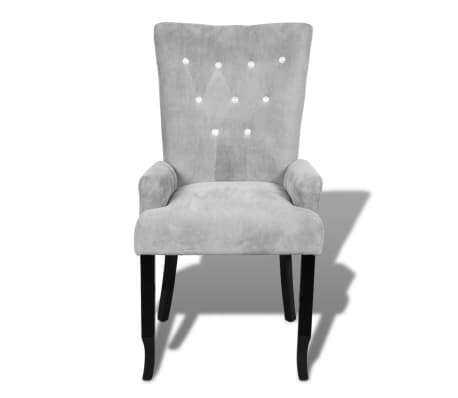 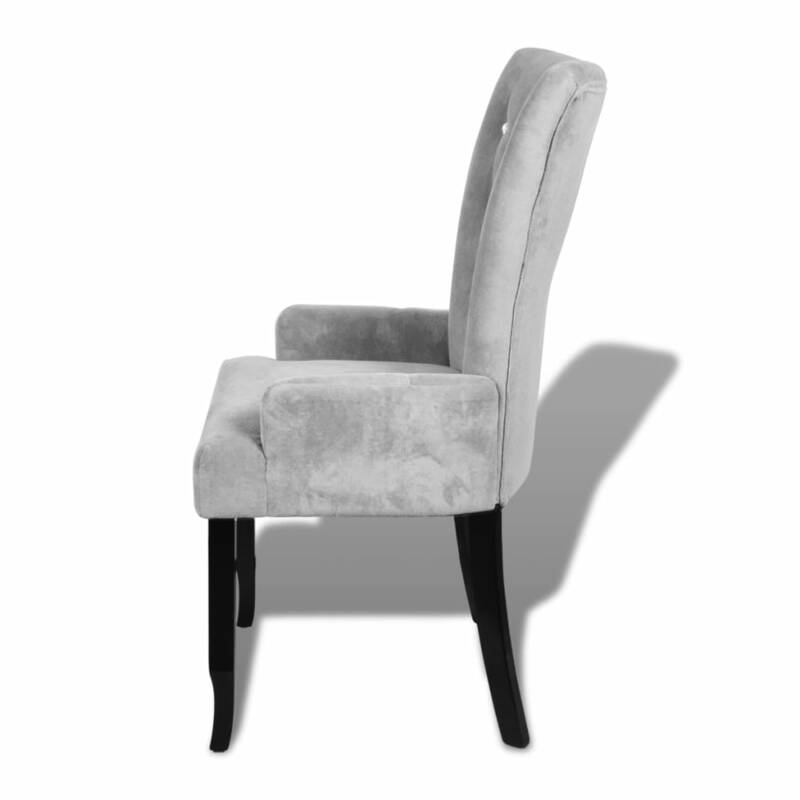 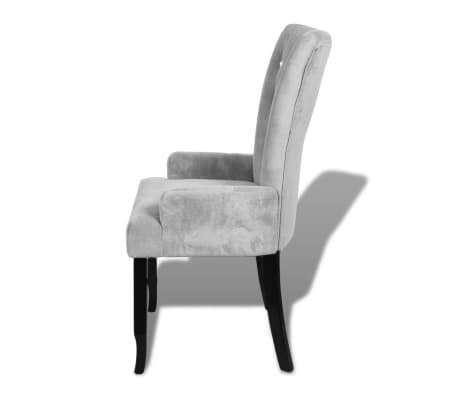 Topped with smooth, soft-to-the-touch velvet upholstery, this chair is ergonomically designed to offer you a comfortable seating experience. Supported by the durable wooden frame, this attractive armchair is contemporary and timeless for years of enjoyment. 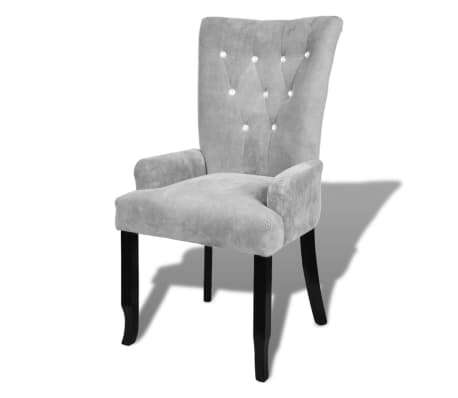 Sitting on this comfortable armchair with a book in hands on a sunny Sunday is surely a great pleasure.